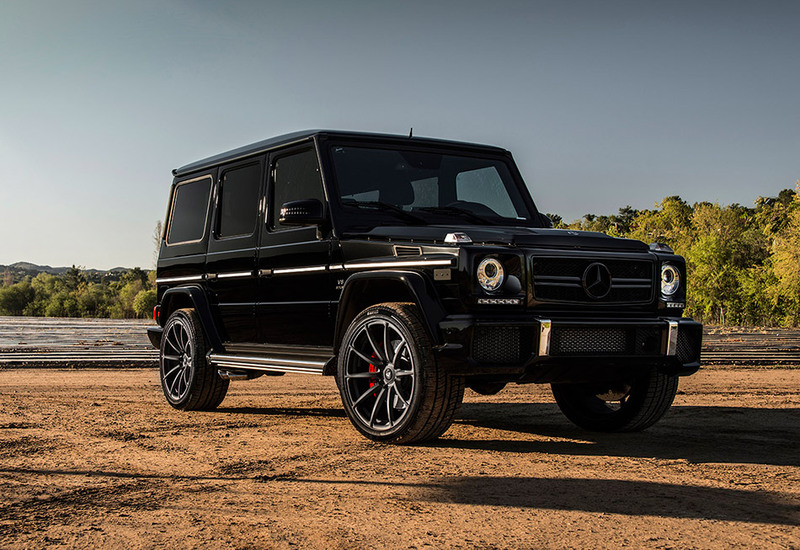 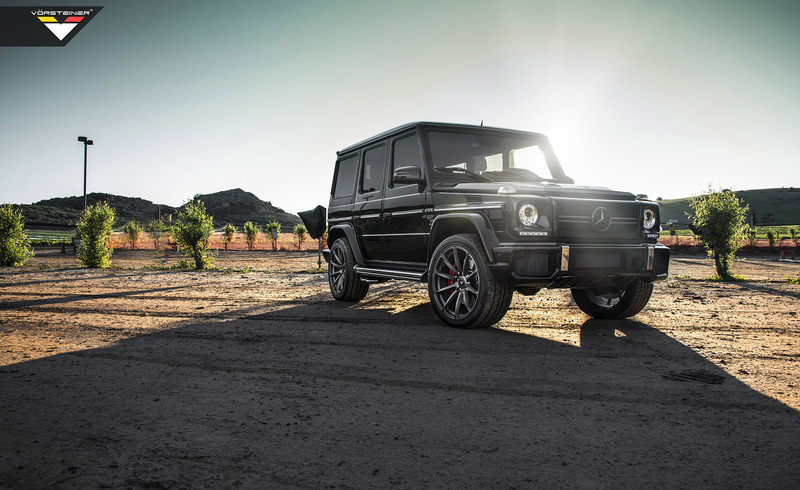 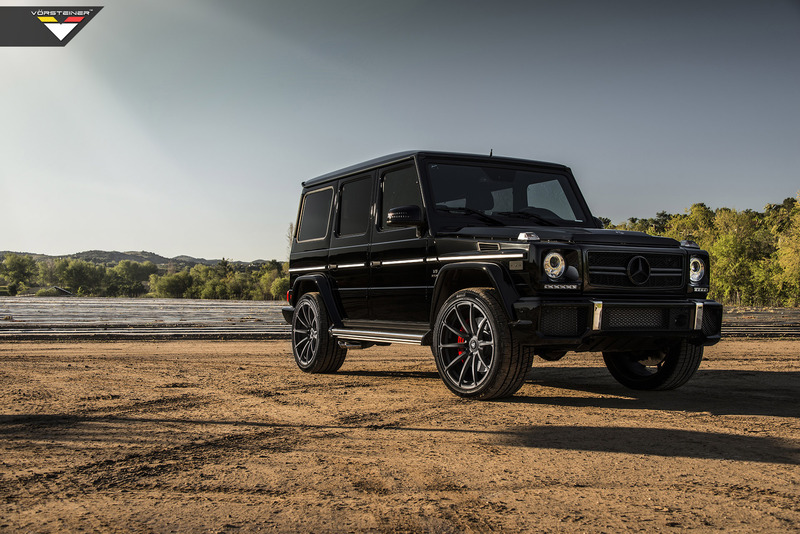 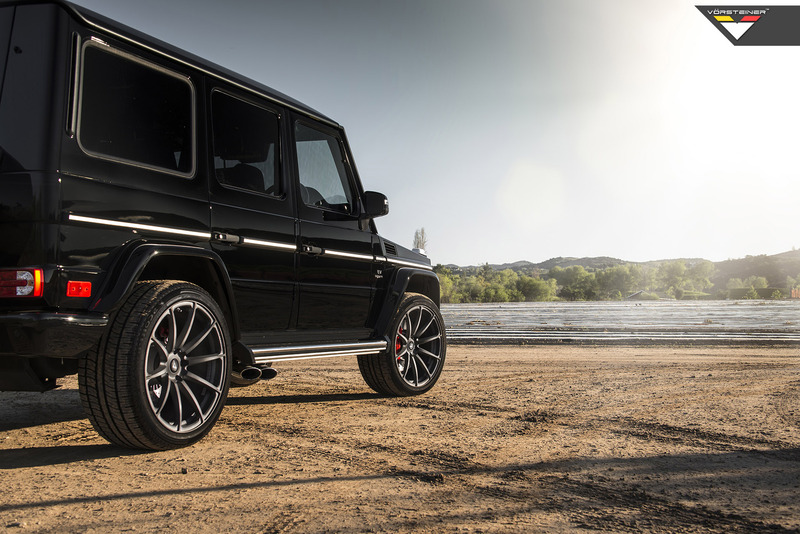 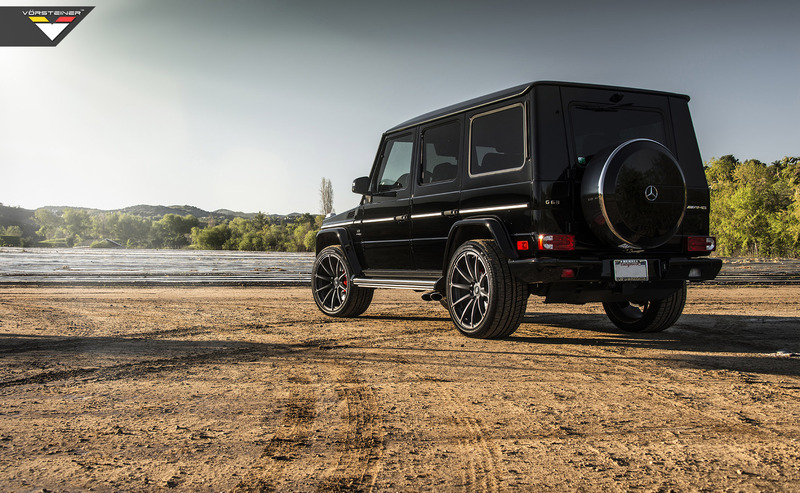 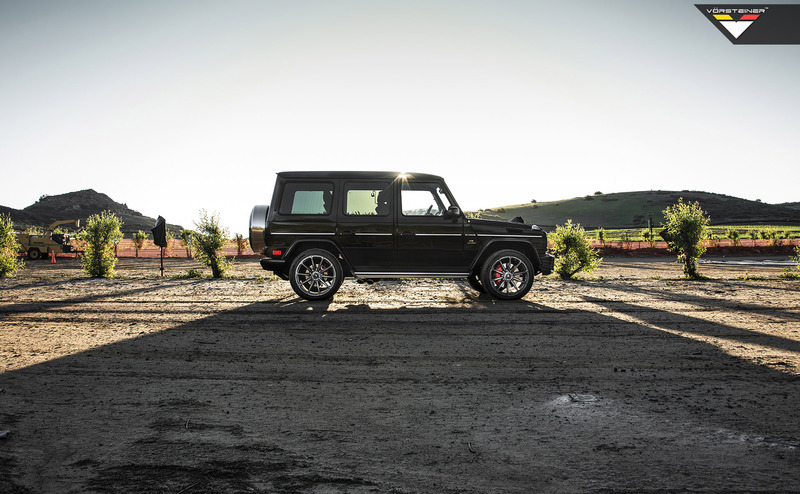 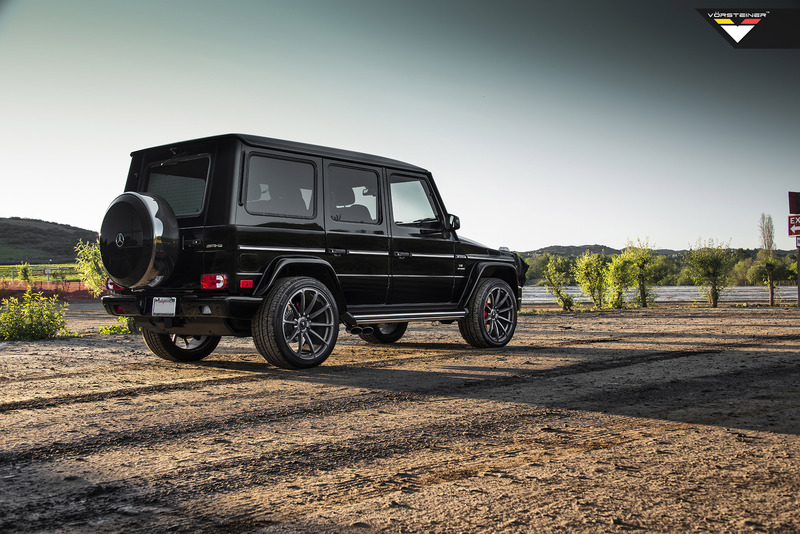 Here is a first glance at the upcoming Vorsteiner G63 AMG. 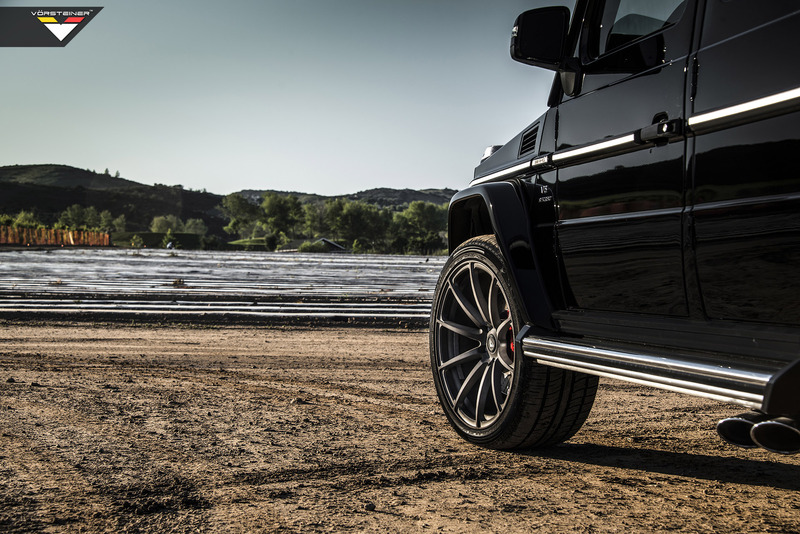 The photos below showcase their Sport Race Forged VSR-163 wheel in a square fitment of 22×12. 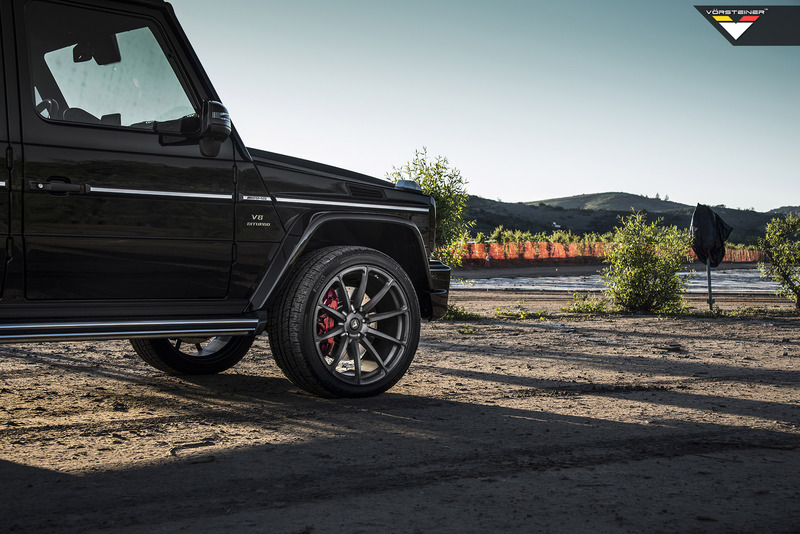 The wheels feature a matte brushed shadow finish. 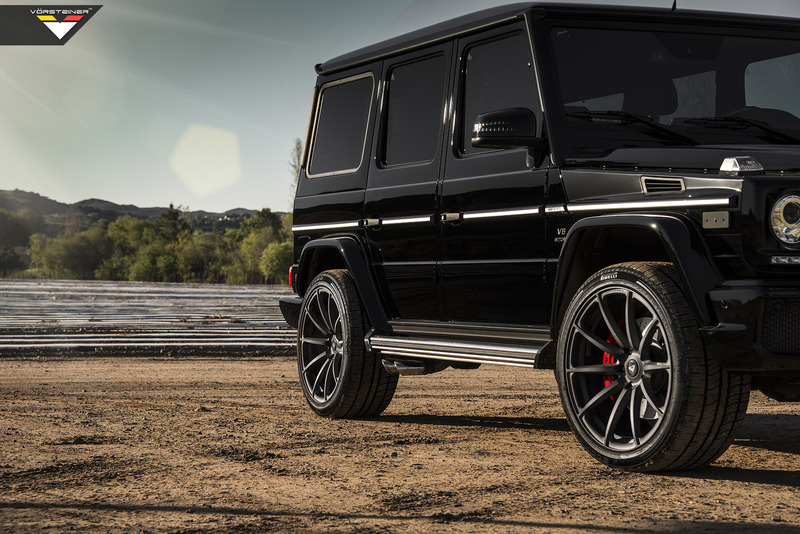 Currently this project is in its beginning stages, and Vorsteiner is set to release a carbon fiber aero kit which would include a front lip and rear spoiler. 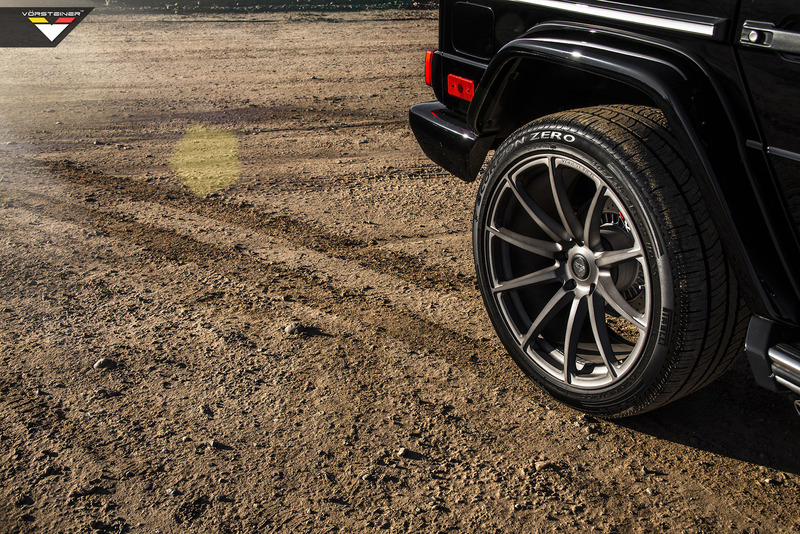 Stay tuned to for more images in the coming weeks.